Now available online, new Closed jeans. 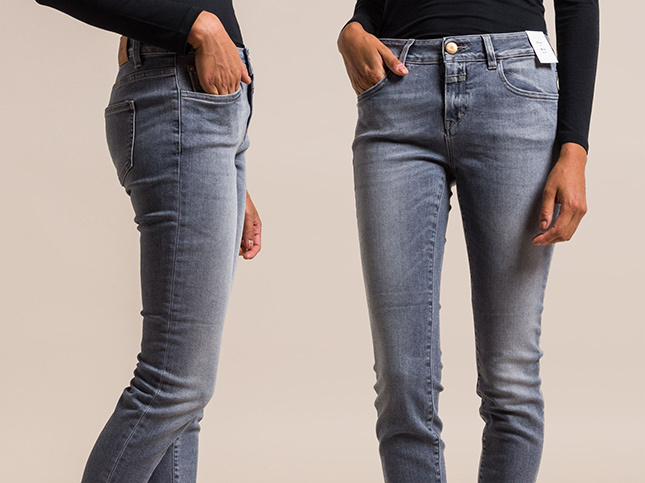 In this shipment is their styles cropped narrow Baker, girlfriend-cut Heartbreaker, and high-waisted skinny Pusher. Closed is sold online and in Workshop on the Plaza in Santa Fe, New Mexico.